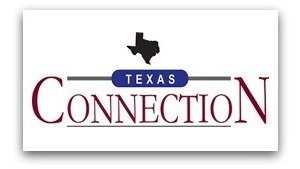 SIG will be at the Texas Connection Consortium (TCC) Conference in San Antonio this year. TCC comprises 40 state universities, colleges, and community college districts sharing Ellucian solutions. We look forward to networking with our current customers and other Banner® users.